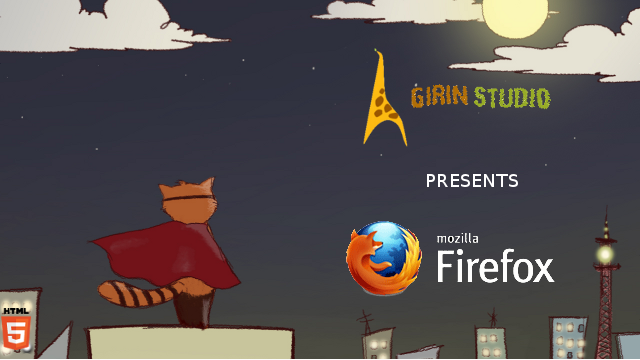 Girin Studio is a Firefox Flicks winner! As the first Studio Girin‘s official project, we decided last March to participate to Mozilla Firefox Flicks 2012, a video contest organized by the Mozilla Foundation whose goal was to present the foundation through a short movie. In short: Mozilla is a non-profit organization whose main action consists of Promoting an Open Internet. You may know in particular their web browser which has — in just a few years — become the third most used browser (about a quarter of the market): Mozilla Firefox! The contest had 4 categories: Short Movie (less than 30 seconds), Public Service Announcement, Animation and New Technologies (Web/Internet technologies). We obviously participated in Animation category, but also in New Technology. And we can proudly announce that we won the New Technology category. The submission in New Technology is nearly the same animation (only about 10 seconds are modified) mixed into a specially crafted dynamic web page using HTML5 technologies: see the New Technology submission. I hope you enjoy it. Do not hesitate to upload your photo at the top of the New Technology page to support Mozilla and have the pleasure to see your face appear directly in the movie! We will probably conclude the adventure by publishing later a short making off of the animation. P.S. 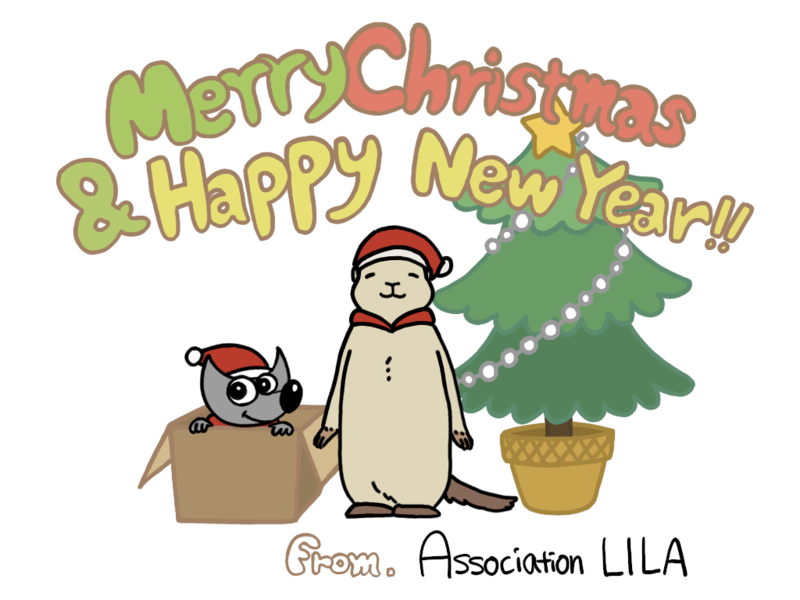 : all media files we created (animation, music, voices) are released under a double license CC-by-sa 3.0/LAL; other sounds we use are also free; and any code is under AGPLv3. In other words: feel free to reuse anything you like. If you do so, we would be happy to know, so leave us a comment!